It’s still an early phase of his cricketing career but Hardik Pandya has found himself in the middle of a controversy. After suspension, now a case has been registered against Hardik Pandya, KL Rahul and Karan Johar in Jodhpur, reported news agency ANI. According to ANI, the case has been registered in Jodhpur for comments made during Koffee with Karan in December last year. 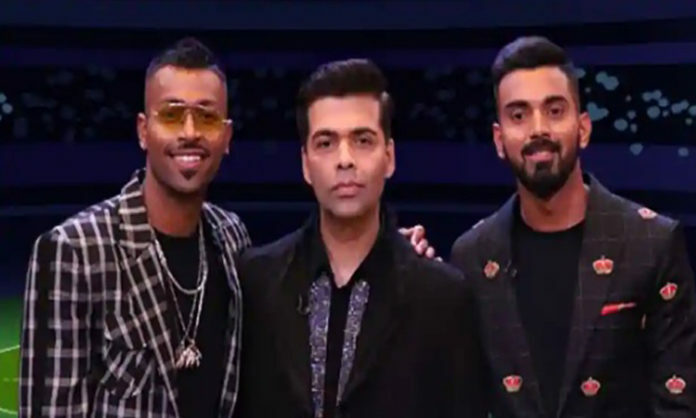 In December last year, cricketers Hardik Pandya and KL Rahul had appeared on Koffee with Karan Season 6 and were highly criticized for their comments on the show. 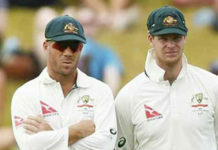 The Board of Control for Cricket in India (BCCI) suspended the players and even sent them back from Australia, where they were playing for a series against the Aussies. The extent of the backlash has been such that even the broadcaster Star TV, has removed the episode from its online streaming platform, Hotstar.